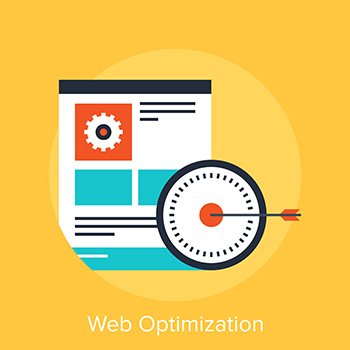 Landing page optimization to increase conversion is not easy; in fact, it’s downright difficult. PPC channels like AdWords are no longer the easy route to revenue, so creating highly effective landing pages is more important than ever. Here are what we consider to be the seven key rules for doing so. Clear, Concise Headlines and Copy. The best headlines tend to be short (10 words or less) and inform readers what your product or service is about or will solve for them – enough so that they are compelled to dig deeper. Position it in a prominent position. Use compelling copy. Instead of “Submit,” try “Let’s get to work” or something similarly persuasive. Use buttons. They’re great visuals and readers intuitively look for them. The CTA button should be a contrasting color to the rest of the landing page. In fact, if you use multiple buttons, make sure they all stand out. Keep it Above the Fold. There are those who will argue that above the fold is overrated. To that we say, unless you can 100% guarantee that every visitor to your landing page will scroll down, keep the important information where it belongs – instantly visible when someone lands on the page. This is particularly key for your CTA. Incorporate Strong Branding. A memorable landing page is one that reinforces your brand’s strength and unique presence. Design elements like colors, fonts, and photos should consistently represent who you are and what you offer. For example, if you have one particular color you’d like to have associated with your brand – think Twitter – make sure that color is dominant on your landing page. Flawless Grammar is a Must. Nothing screams unprofessional louder than a landing page that has even one spelling or grammar mistake. Double, triple and use a fine-tooth comb to check that your copy is impeccable. 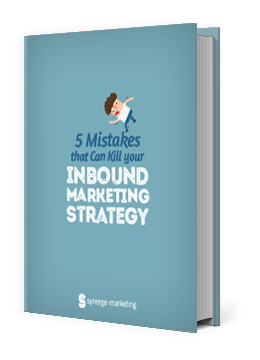 You want to avoid jolting potential leads out of their journey due to a page mistake. Continually Test. World class optimization for conversion takes time. Be sure to run A/B tests often and change copy, CTAs, and images to see what works best and resonates the most with your landing page visitors. It can also be helpful to run testing on two completely different landing page designs. Creating the perfect landing page isn’t an exact science, as each page is as different as its readers. And as you can see, a flashy, sophisticated or hip-looking landing page won’t be enough. All the bright and shiny things under the sun don’t mean a thing if the page doesn’t convert. If you want to design great landing pages that convert, the more you follow these seven rules, the better you’ll do.